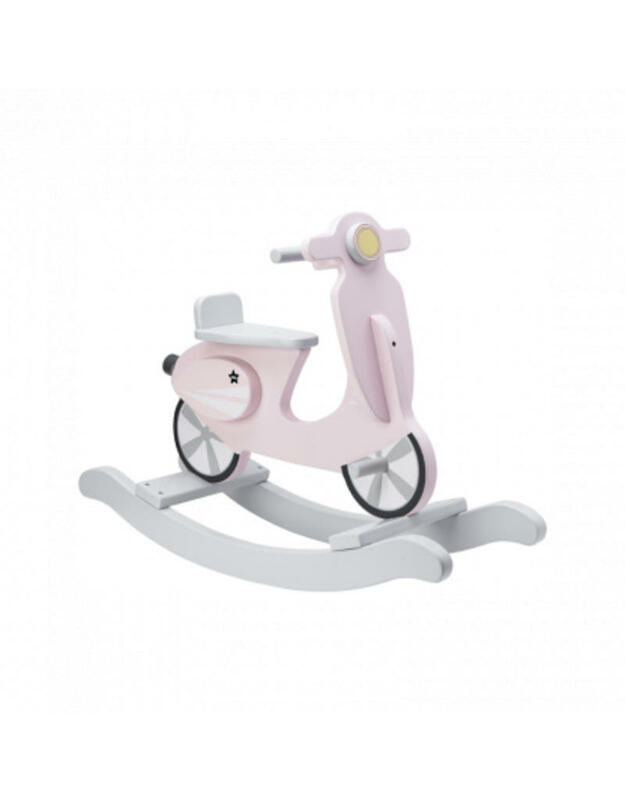 Rocking scooter in cool pink colours. A fun toy that's perfect for car lovers. 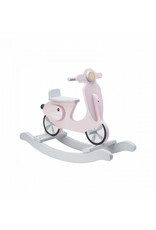 The scooter has anti-tipping rails and sturdy handles to hold onto. We offer this product with FREE personalisation included. Simply provide the name you require to go on rocking bars and we'll take care of the rest! Rocking scooter in cool grey colours. A fun toy that's perfect for car lovers. 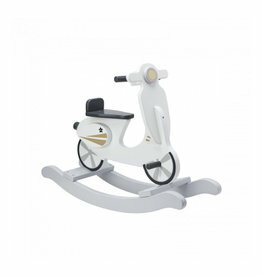 The scooter has anti-tipping rails and sturdy handles to hold onto. 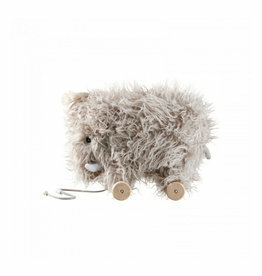 Cute pull-along toy from our NEO concept mammoth series. The lovely fur makes it soft and cute to play with, both as a pull-along and as a regular toy. When not played with it also makes a lovely decorative detail for the children's room. Lovely rocking mammoth from our NEO concept mammoth series. 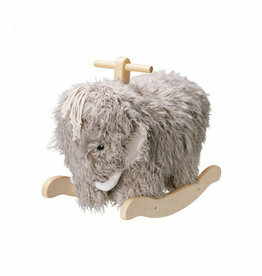 The cosy fur makes it soft and easy to play with, both as a rocking horse and as a toy. It is also cute just as decoration.